This post was sponsored by Homey. I received this product for free, in return for an honest review. All opinions are my own and I was not required to post a positive review of the product. One of my biggest reasons for homeschooling is to be able to instill responsibility in my kids on a daily basis. I want my kids to see my husband and I working together. I want them to be a part of a hard-working family unit. From a very young age, I was raised learning about responsibility and work ethic. My parents owned and operated a family business and each of us carried our own weight, even as young kids. Working together as a family is one of my most fond memories. 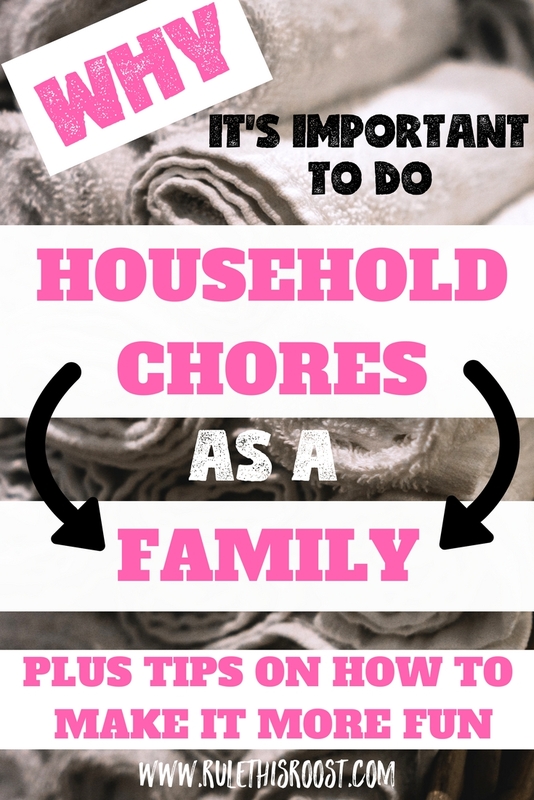 Why Is it Important to Do Household Chores as a Family? When parents model hard work, children see it in action and replicate it. Barking at your kids to do chores while you sit on the couch on Facebook will teach your kids nothing. Kids are not our maids or our servants, but rather our apprentices. 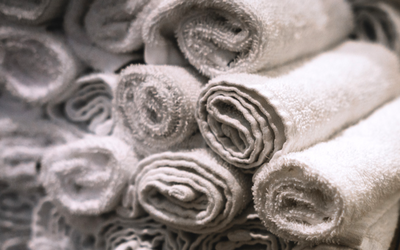 Using the “better than” approach will only make household chores more of a struggle. On the other hand, if you model that working hard is a part of life, and that even YOU do it, they will be more likely to jump in. When parents jump in and enthusiastically work WITH their children, power struggles become almost non-existent. When everyone chips in, it takes less time and is less overwhelming. This is something that I stress to my kids when they are reluctant to help out. The more everyone helps out, the less time it takes, which means MORE play time for everyone! But, if I am the one who is left to do the chore, it is going to take a lot of time, and therefore will take me away from fun things they want me to be a part of. When parents chip in and help complete chores, it takes the overwhelm factor away for the child. For example, telling my daughter to go clean her bathroom seems like a very intimidating task for a 6-year-old. Even though we might see it as age appropriate, it can still feel huge to a child. That feeling of overwhelm can lead to resistance. It is not because the child is WANTING to be defiant, but because they feel like there is no way they can complete it on their own and don’t have the ability to properly communicate their feeling. Why not set them up for success? It doesn’t mean YOU clean the bathroom. It means you assist, tell your child how hard they are working (don’t make a bunch of corrections) and simply INSTILL a strong work ethic. Completing chores as a family teaches kids how to work together. Everyone is not ALWAYS going to be super pumped to clean toilets and fold laundry. But, if the family unit is setting a goal to complete household responsibilities, there will be a sense of camaraderie. Siblings will learn how to work together to get their tasks done. They will learn how to encourage each other, while also be held accountable for their chores. Doing chores can be turned into a way to have fun as a family. Chores have gotten a bad rap. Most kids hate them. Parents dread enforcing them. Around and around goes the chore merry-go-round. Eventually, you might just throw your hands up and do the darn chores yourself. If you can turn chores into something FUN, they might not be despised so much. How can you make chores fun? Race against the clock. Time yourselves completing the chore as a family. Then try to beat the time in the future. Create teams and race. This includes mom and dad. Each team can take a similar chore (or the same one if there are multiple areas, like bathrooms to be cleaned) and race to see who finishes first. Have a chore dance party. Blare some favorite music and get down to cleaning. Dancing and being silly always seem to lighten the mood! Come up with a family reward. If all of the chores get done as a family, what can you do to celebrate? Maybe ice cream and a movie or a trip to the park right afterward. The options are endless. Use technology. The Homey App is a fun and fabulous way for families to organize and track chores and responsibilities. Not only does it track everyone’s tasks, but there are other fun options like “savings jars” and taking pictures of the completed chore. I was so excited when I found out about the Homey App. Having a chore app on a screen adds a certain amount of fun to getting stuff DONE! Not to mention the silly selfies my daughter gets to take to take to show she has completed a chore. I am a huge fan of teaching kids about responsibility and getting paid for hard work, so this app fits right in with our family vision. The Homey App has everything you need for household chores, right at the tips of your fingers. The Homey App is a chore, reward and allowance app that links your family together in one place, to track household chores. Not only does the Homey App have a log in for each family member to track their own chores, it also allows for parents to set and PAY allowances/commissions to each family member. Parents can link their bank account to their child’s account to pay when chores have been completed. 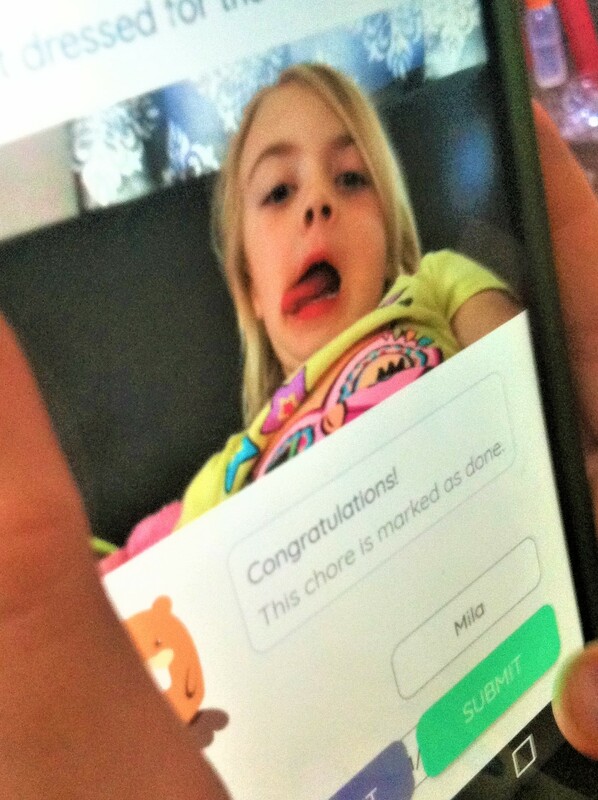 In order to verify your child’s chore has been done, they can also snap a quick picture to be sent to you. The Homey App has a user-friendly dashboard that allows you to log in and add your family members. Each family member does NOT have to have their own device, as you can just create separate accounts and passwords within the app. This makes it easy for even the youngest of family members to use mom or dad’s phone to log in and do their chores. This is awesome for teaching independence! There are several chores and responsibilities that can be used on the app for free, and you can also buy more chores to add to your household. Some of the responsibilities include: brushing teeth, getting dressed, cleaning faucets, changing hand towels, and pretty much anything you can imagine in the world of household work. Within the app, RESPONSIBILITIES (i.e. brushing teeth, getting dressed) are not paid, but can be used toward weekly allowance and JOBS (i.e. cleaning toilet, changing out hand towel) are paid chores. One feature that I thought was really fun was the option to set up a “savings jar”. If your child has something they really want to purchase, save for or donate to, they can create a “savings jar”, name it and then a percentage of their earnings go into the jar for their desired goal. This is an amazing tool for teaching about monetary goals and hard work. 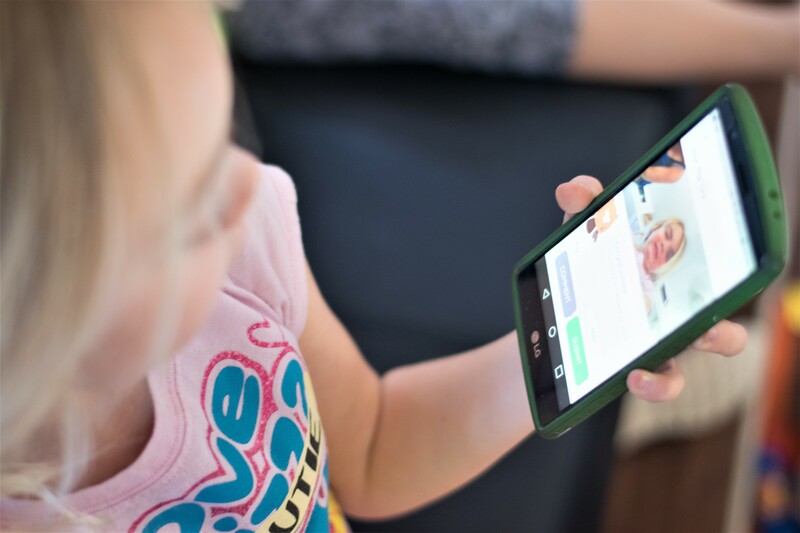 If you need reminders for chores and responsibilities, the Homey App can be set to give reminders on your smartphone—perfect for the busy family that runs in a million different directions on any given day! Download the FREE Homey App trial today (link up to 3 accounts on the FREE trial!) and add some fun to those pesky chores! The Homey App is so much more than a chore-tracking tool. It is a really fun way to teach kids how to be responsible and money savvy. The settings make it flexible enough for families with young children, as well as adolescent children. Heck, even dad needs a reminder to take out the trash sometimes! 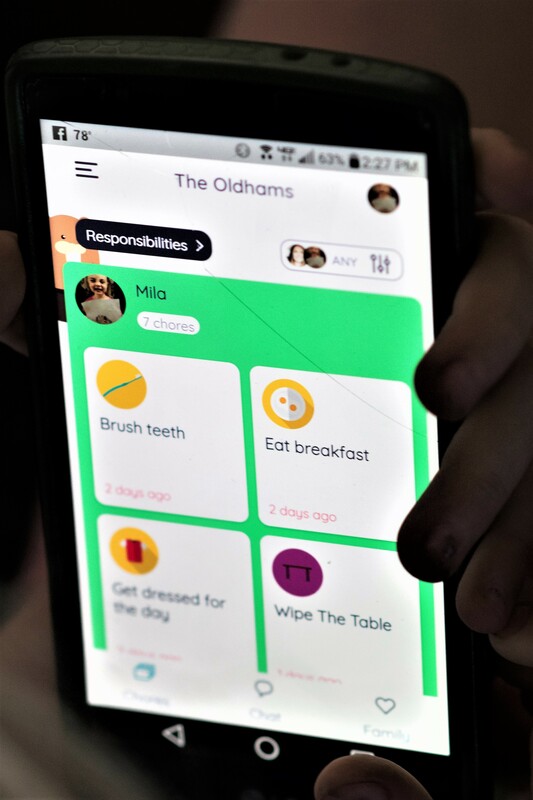 Parents can easily implement and track chores and families can reach their goals together. Even when you are busy and on the go, you can still make sure your house stays under control and your kids are learning how to be responsible! For more Homey App awesomeness, you can follow Homey App on Facebook, Twitter, Pinterest and Instagram! Working together, as a family, is vital for kids to become responsible and accountable. Responsible kids make their way into the adult world seamlessly compared to those who struggle with accountability. 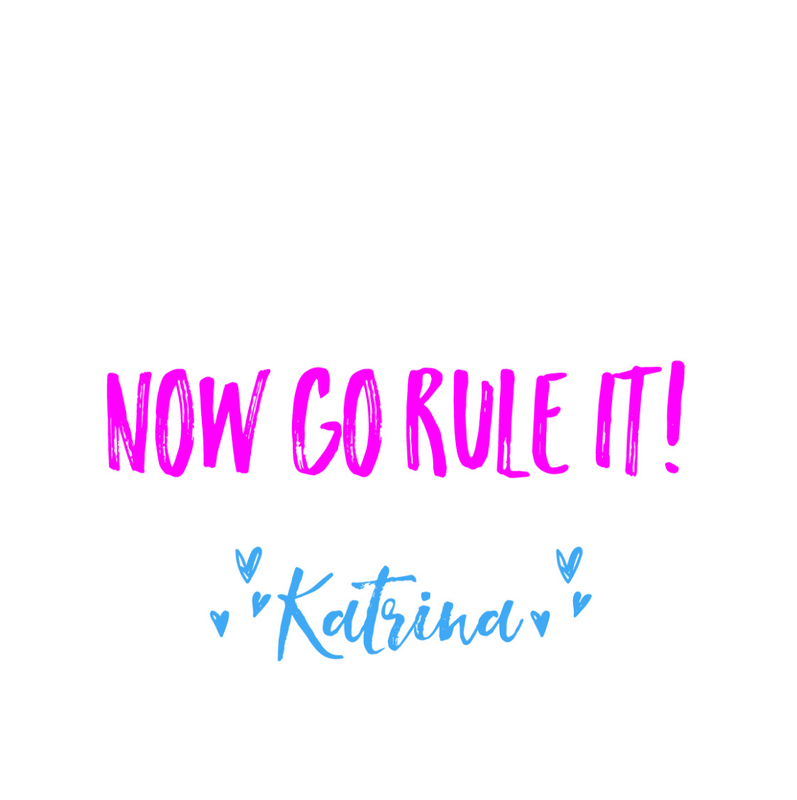 Whether you’re having a dance off, singing into the handle of the broom, or racing to see whose toilet gets cleaned first, give family chores a try and see how it changes things! How do you teach responsibility in your household? Drop me a line in the comments!